I wrote this a few weeks ago for Inside her Wardrobe as a guest blog and thought I'd share it with you here. Hello beauties! 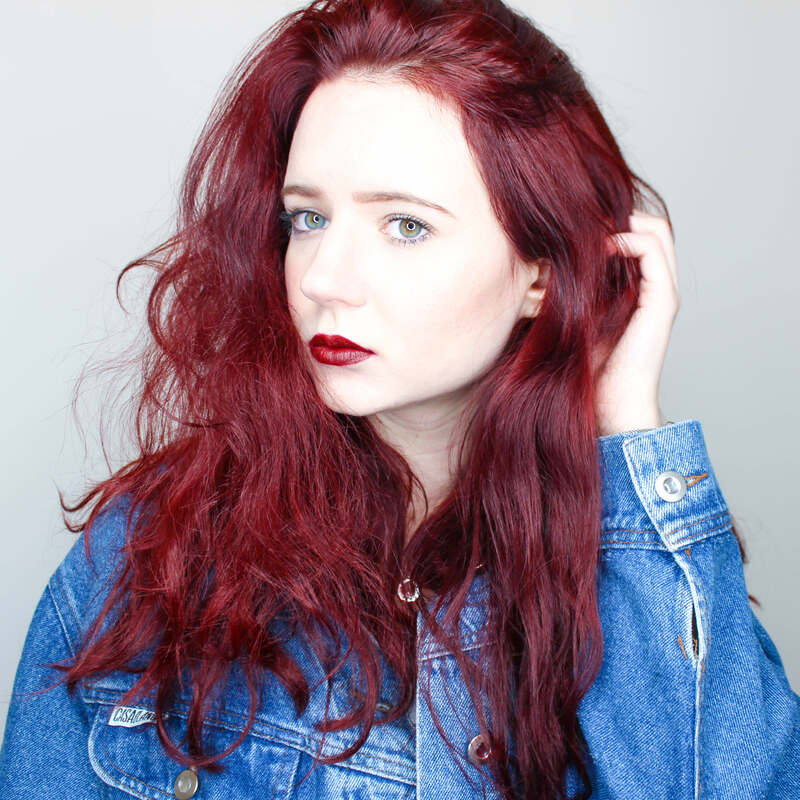 My name's Charley, I'm usually over at Rambling of a Beauty Blogger but today I'll be guest blogging for you all, thanks for having me! My blog is all about those gorgeous makeup goodies you can pick up on a student's budget, and this is the perfect product to do just that. 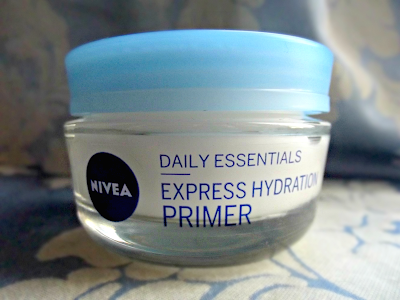 Here's my review of NIVEA's Daily Essentials Express Hydration Primer. You can pick up NIVEA's little pot of goodness for just £4.99 at your local drug store or super market. For the budget friendly price, the packaging feels rather luxurious and professional. It comes in a glass bottomed jar with a screw top lid that's really handy for travel and reuse, though I can't help feeling you lose a lot of potential product space in the wide glass bottom. The primer smells just like the like their classic blue potted moisturiser, if you've never owned a pot of this you really should! Though its consistency is much lighter, which makes application super easy as it absorbs in just seconds! The product feels completely weightless on my combination skin and provides all they hydration I need. But, I was a little disappointed it feels much less silky that other primers I have tried, and it doesn't do anything to even out skin tone being unpigmented. As for it's priming ability I find that my make-up lasts a little longer than usual and leaves my face with more of a dewy finish as they day progresses. Overall, it's a great little product if you have oily or combination skin as it provides just the right amount of hydration without producing any excess oils, but it won't be replacing my go to Simple Hydrating Light Moisturiser any time soon!